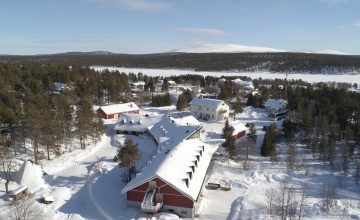 Hetan Majatalo is a family-run hotel in Finnish Lapland, Enontekiö, Hetta. Today we are into the fourth generation. Majatalo attracts for outdoor activities. Untouched wilderness, the RealLapland, starts from our yard – as well as the well-kept skiing tracks and hiking paths. 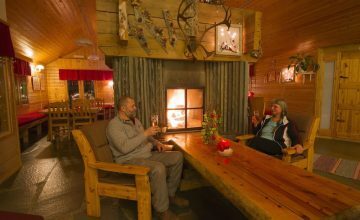 To the vast Lappish surroundings of Hetta you get to visit also in our arranged trips. 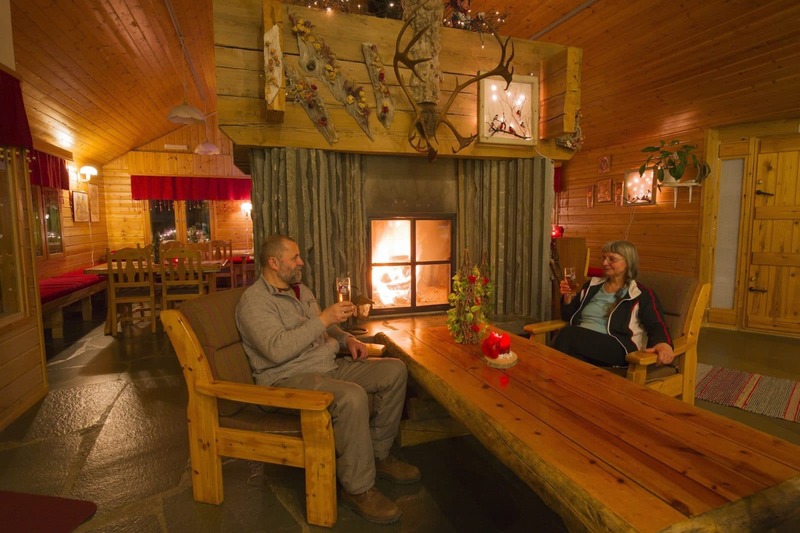 Idyllic nature, combined to a delicious outdoor lunch, comes close to you for example in a snowmobile adventure. 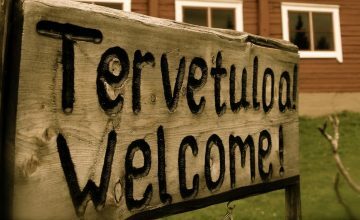 Lots of activities await you in Hetta, Enontekiö: Guided tours begin from our hotel. For example husky safaris are a unique way to spend a day. Our modern, fully equipped fitness room is a great place to grow your appetite if you wish to stay indoors. 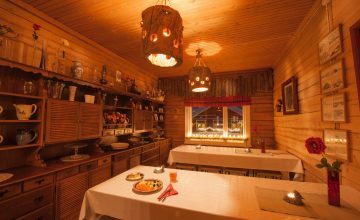 After an activity-filled or relaxing day Hotel Hetan Majatalo’s famous home-made food is guaranteed to fill you – with delicious Lappish flavours. 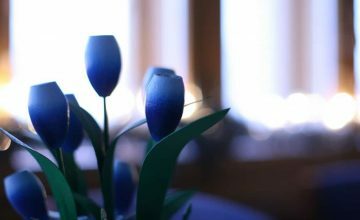 A truly unforgettable evening out? 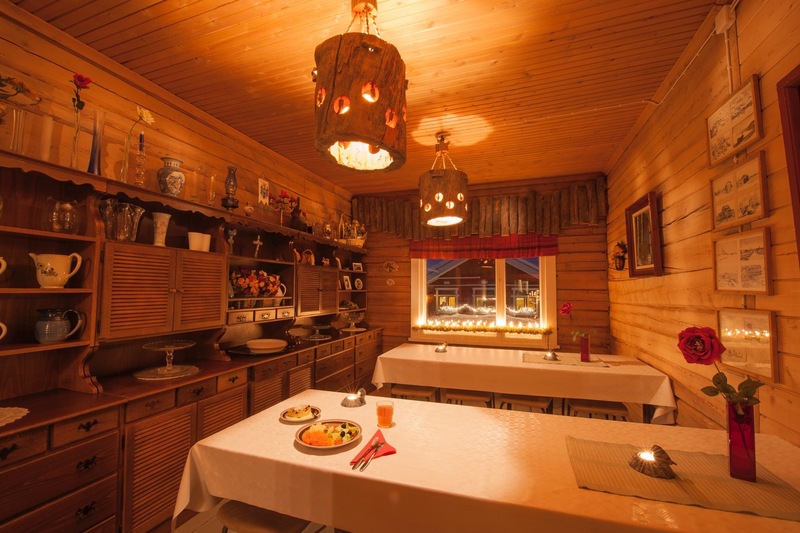 Our genuine Lapp hut is an ideal place to spend an evening: 50 meters of walking and you can experience the meaning of “Lappish Magic” with sausage, pancakes, coffee and tea all made on open fire. 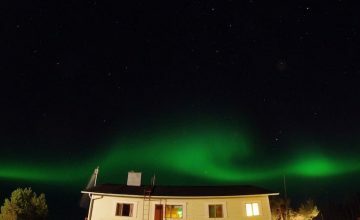 Right on the yard of the hotel you are able to see the amazing Northern Lights. It is also nice to spend some time with the host family or other guests in the lobby or in our mini-library. 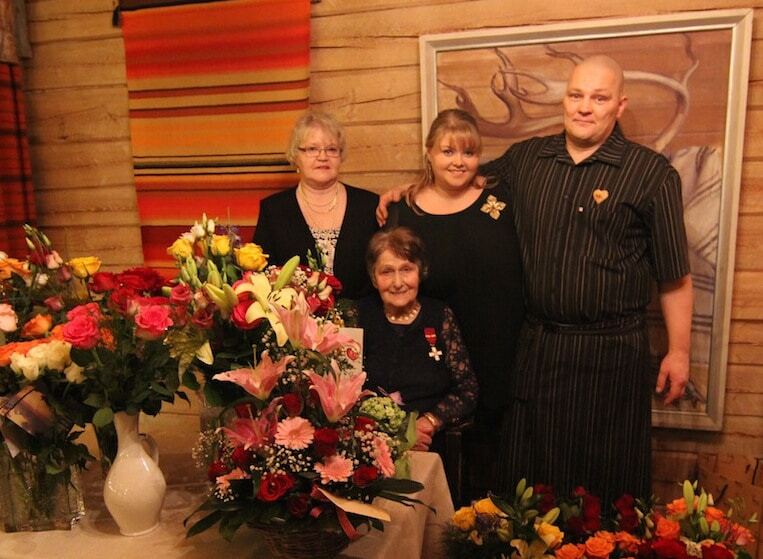 Your host family is there for you to make sure your trip to Lapland will be as succesful as possible. 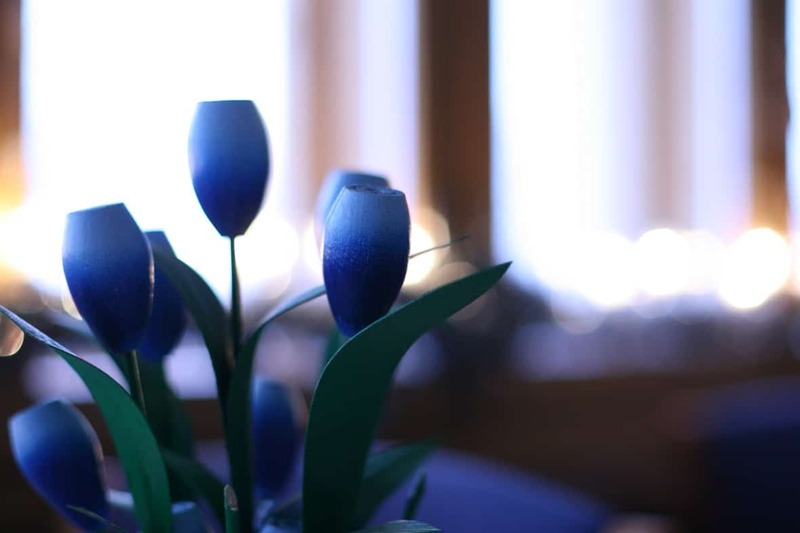 We will help you with all things with pleasure. 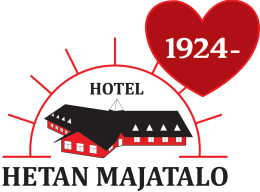 Again, welcome to this virtual visit to Hotel Hetan Majatalo. 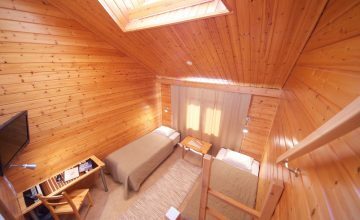 Besides of a photograph gallery and links to the area of Enontekiö these pages also hold general info about our hotel. 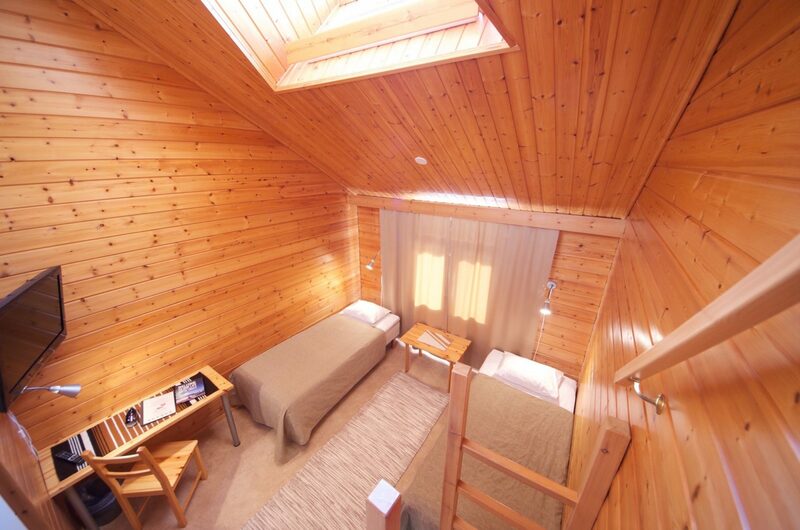 We very much welcome you to our familyhotel and to RealLapland! Briefly, Hetan Majatalo is just what the doctor orders. Thank you very much for a lovely stay! We will certainly recommend your hotel to friends. A very cute place with a lovely family! This stay here in Hetta and Hetan Majatalo was as perfect as the last one. Wintry landscape, cosy hotel and a very friendly & helpful hostfamily. It was also fascinating to be here during Kaamos -interesting light and a colourful twighlight. But the next time I have to come in March - to do cross country skiing in ”shorts and T-shirt”! Kiitos for a very restful week!!! Read more on “Follow our life”. 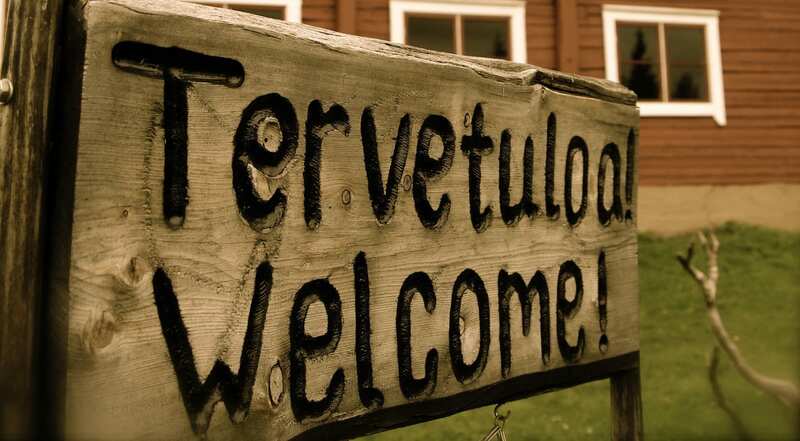 Welcome to Majatalo, Enontekiö and Lapland!